Classic. I don't recall anything like that for boys at the time. 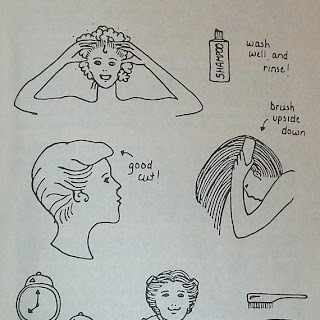 That may explain why I didn't even start using any hairstyling product until about '84, with the arrival of "Dep" hair gel. I'm convinced the '80s was the last decade where it was fashionable to tuck in shirts. I have one of these! I'd never heard of them until recently when a friend got me one from the thrift store as a gag gift. It's now in our bookcase, next to White Trash Cooking and Learning & Memory. OMG, I had this book as a kid . . .
My mam has a bunch of Girl Talk Annuals, and The Jackie! 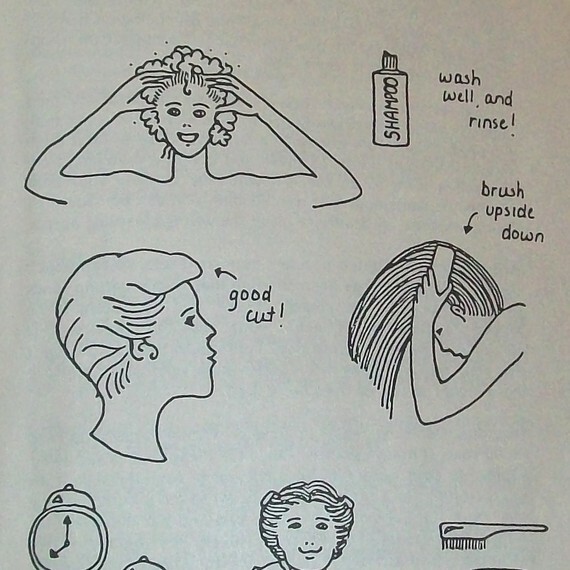 Are we really supposed to be brushing our hair upside down? I have been messing that one up for years. 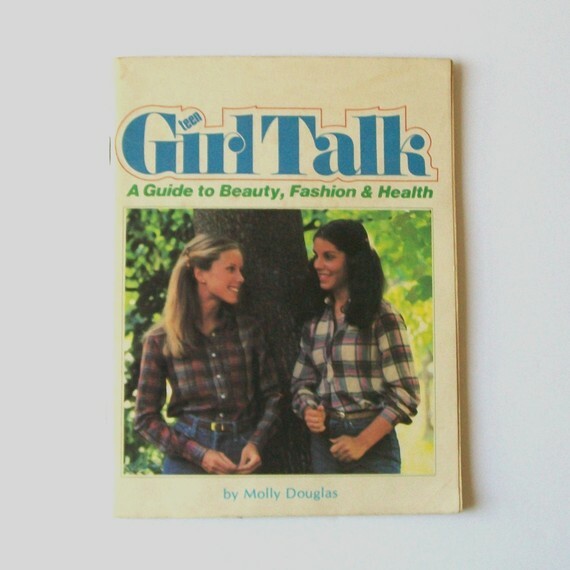 I had a different 1980s advice book with the same title, Girl Talk by Carol Weston. It was REALLY comprehensive. The author even included a description of her "first time."